Many fraudulent emails and texts that appear to be from HMRC are received by taxpayers. Although scams are sometimes obvious, some are more sophisticated and appear genuine. Here is a quick guide on how to recognise when HMRC are genuinely contacting you and when it is a scam as well as some tips on what to do if you are the target of an HMRC scam. 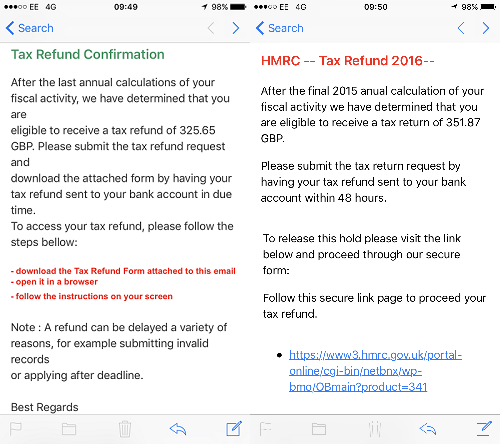 Unfortunately, there are many different types of false emails that look like they are from HMRC. Some of these emails contain attachments which may give your computer a virus and some ask the recipient to pay money, or try to get them to give personal details. It is worth noting that if you do owe HMRC money or you are due a refund, HMRC will never alert you to this by email. If you do receive an email such as this, do not click, download anything, reply or make any payments. Make HMRC aware if possible, but ignore the email other than that. For details of how to report scam emails click here. 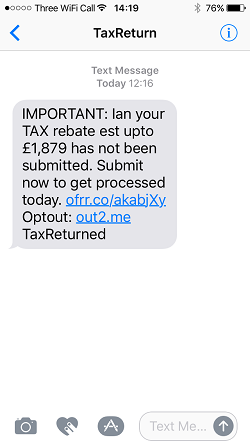 It is also not uncommon to receive text messages that appear to be from HMRC. The texts often say HMRC in place of where the phone number usually is and can be convincing. HMRC do sometimes send text messages, but will never ask for any details or alert you that you owe money or are due a refund. If you do receive a text like this, ignore it and do not follow any links. You should then report the scam to HMRC. There are other ways in which people try to gain your personal details or get you to pay money by pretending to be HMRC. For example, via phone call and even sometimes door to door. Never give out any personal information to anyone claiming to be HMRC unless you have confirmed their identity. If you cannot confirm that the person is genuinely from HMRC then you should end the call. Again, it is helpful to report any calls or door to door visits to HMRC. For a more comprehensive list of different HMRC scams and a list of fraudulent email addresses to look out for visit the gov.uk website here. The best advice we can give is that emails and texts that appear to be from HMRC are likely a scam. 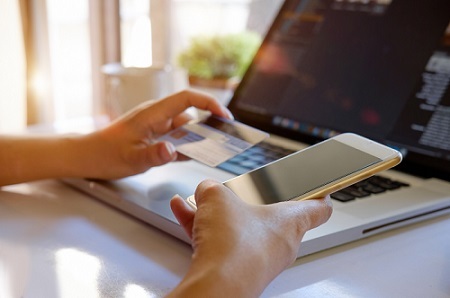 If you are ever unsure it is a good idea to call HMRC on an official number, that way you know you are talking to them and you can confirm whether the email, text or call you received is legitimate. Never follow any links, open any attachments or call any numbers given and report the call, text or email to HMRC if you think it is not genuine. At Rosslyn Associates, we want our clients to have peace of mind, and encourage them to come to us if they’re concerned about a text, email or call they have received from HMRC so we can advise on whether it is genuine. In fact, part of our service is to deal with all communications sent to our clients from HMRC so that they can relax in the knowledge that they are being dealt with correctly. 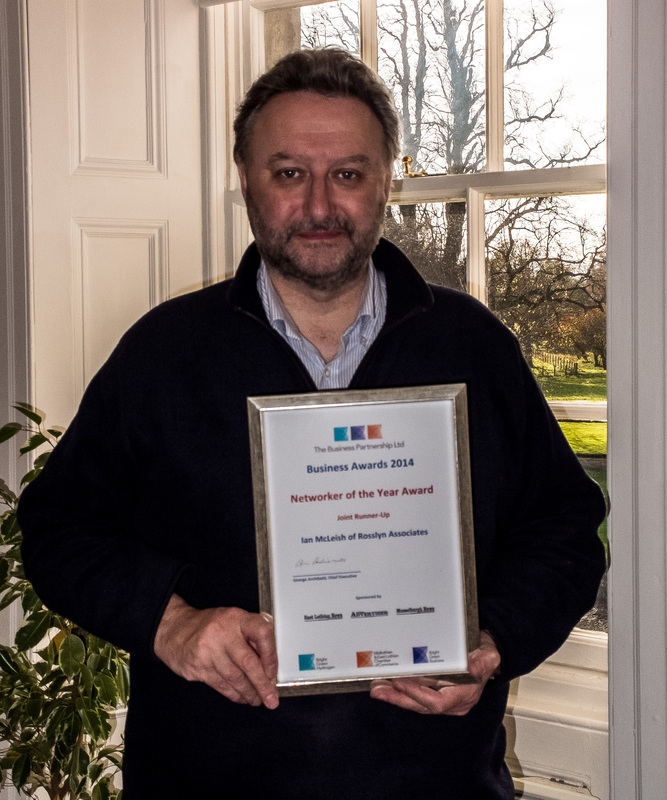 We build great relationships with our clients, so they feel at ease coming to us if they are worried about anything. 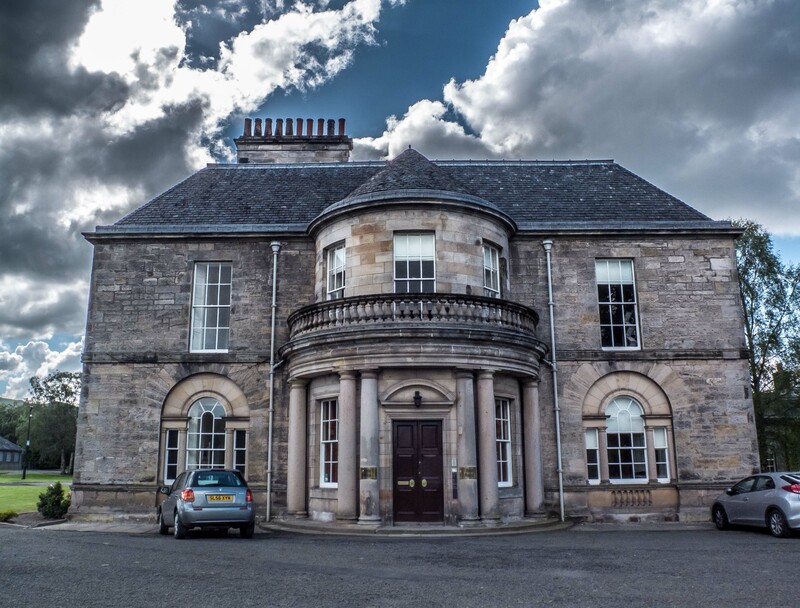 If you have any queries call the office on 0131 445 1825 or email info@rosslynassociates.co.uk and we will be happy to help!